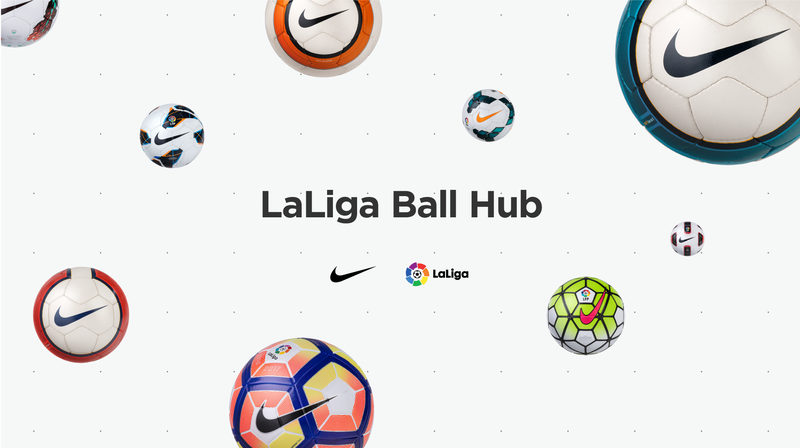 The awesome people at Nike approached us to develop an online campaign to celebrate the 20th anniversary of them being the official football supplier for LaLiga. They wanted an online presence that would reside within the LaLiga website itself, where users can flip through the chronology of footballs and find in-depth information about their features and technology as well as relevant statistics for each particular year of LaLiga. 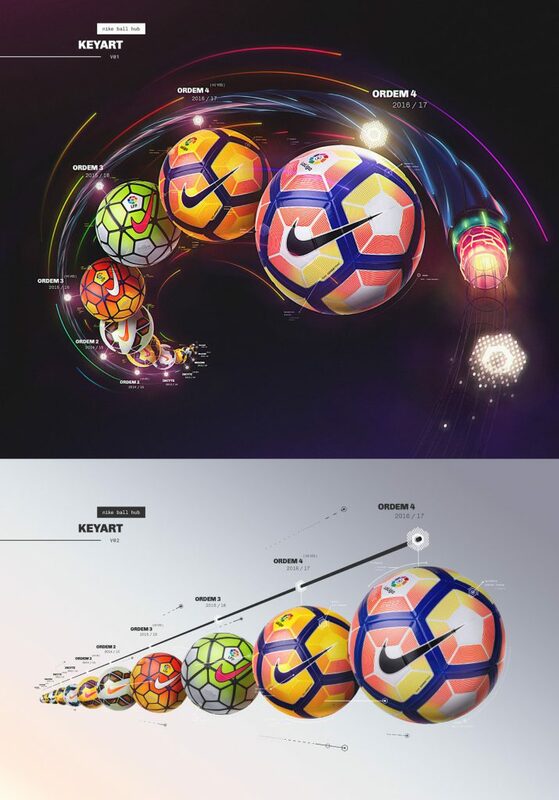 Collaborating with Nike and LaLiga, we created a modern design leaving plenty of space to present the various features and statistics in a simple and sequential manner. On top of that we incorporated transitions and effects to further push the envelope while maintaining a great mobile experience. The main technical challenge was to integrate this responsive and modern site within the much larger framework of LaLiga’s web infrastructure. 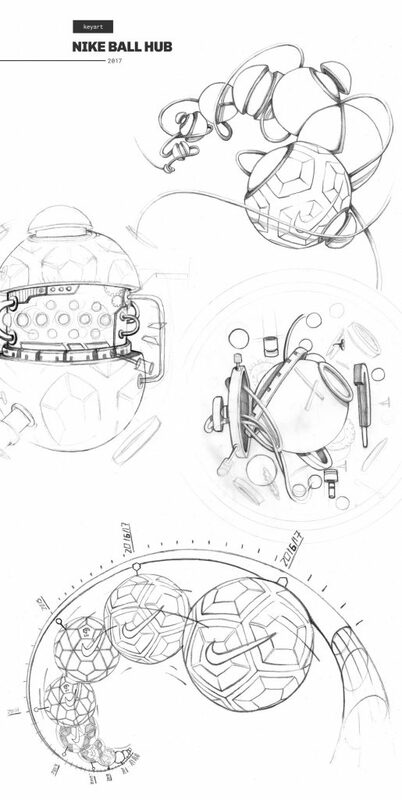 Ever wondered how much history and science lies behind an official football? Take it for a spin and find out! Last but not least, we explored multiple possibilities to create the official key art to promote and share Nike’s ball hub worldwide.